This tour encompasses some of the best of Prince William Sound has to offer. Glacier Island is a wilderness gem known for its incredible wildlife viewing and seacave riddled coast while Columbia Glacier, North America’s 2nd largest tidewater glacier, never fails to astonish the viewer with its breathtaking scenery. Join Anadyr Adventures guides for a stunning four-day adventure as we paddle the pristine waters around Glacier Island and watch for sea mammals and a wide array of bird life including the elusive Horned and Tufted Puffins. 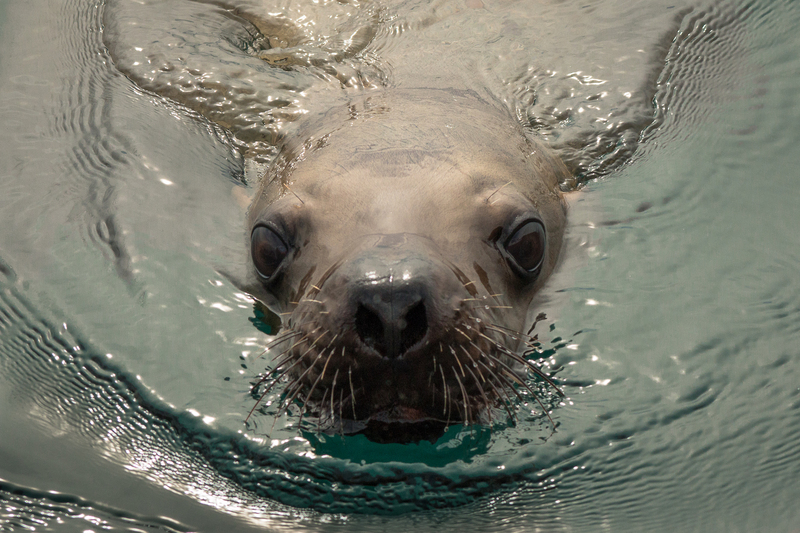 Visit the endangered Steller sea lion colony at Bulls Head; camp on secluded beaches and explore large sea caves, sheltered coves, stands of ancient forest, and kayak in front of Columbia Glacier amid towering icebergs. This multi-day tour is not one to be missed!